Navigating the sea of fiduciary and regulatory responsibilities related to your business 401(k) or similar retirement plan is no simple task. The details of business 401(k) plan management, and how you manage your fiduciary responsibilities is falling under increased scrutiny by regulators and plan participants. At 360 Financial, our clients appreciate our understanding and guidance related to the newest regulations and trends in the retirement plan industry. 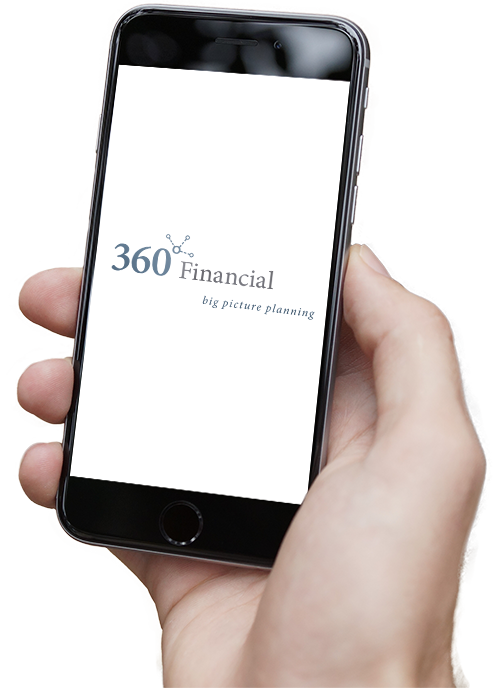 360 Financial can help design a plan that suits your needs and the needs of your employees – that means a competitive plan at a reasonable cost. As your partner, we can implement the highest investment fiduciary standards while offering an appropriate mix of investment options and education to your employees. As part of an employee benefits program, many Minneapolis and Twin Cities area businesses offer their employees some type of retirement plan option, most often in the form of a business 401(k) plan. Some organizations may offer other retirement plan options as well, such as Investment Retirement Accounts (IRA) and SIMPLE IRA accounts. Without in-house investment management guidance, most companies need help monitoring and reviewing their 401(k) or similar retirement plans. Over the years, the Department of Labor has increased the requirements that companies who sponsor retirement plans (also known as business 401(k) plan providers) need to maintain and support within their plan. Additional levels of scrutiny have been placed on the fees of these plans and the need for plan sponsors to benchmark and compare against the competitive marketplace. 360 Financial provides the retirement plan consulting guidance that businesses need to help keep their retirement plans on course. We do so by asking probing, sometimes difficult questions, and working to determine appropriate solutions. Our team is up-to-date on the regulations and trends necessary to help you make informed decisions. Fiduciary responsibilities are an important part of retirement planning, yet it is something that many small- and medium-sized businesses attempt to handle on their own, putting themselves and their business at risk. Compliance with the Employee Retirement Income Security Act (ERISA) overseen by the Department of Labor is complex, requiring adequate financial training to take on that role. When companies work with 360 Financial, we take on a contractual sharing of the investment fiduciary role, allowing companies the benefit of our financial and fiduciary expertise. We have an Accredited Investment Fiduciary® Designee, and our fee-based services are offered independently. We are not tied to any sort of commission so businesses can trust us to do our best to give them the guidance they need. We can help you develop an Investment Policy Statement, a guiding document that establishes a consistent process for evaluating and selecting investment options. This important document should be written and followed with the help of your company investment committee. 360 Financial can assist you in setting the guidelines for your committee, for example, that you hold investment committee meetings at least once per year. We help you identify the necessary documentation and records you are required to maintain. Companies use retirement plan benefits as a way to attract and retain their employees. By having a plan that’s low cost, managed efficiently, and provides company contributions – employees can be offered a true benefit other than simple salary deferral. We can help you design a retirement plan program that provides your employees with the greatest value, and to the extent possible, reduces our administrative responsibilities. We can help businesses understand the benefits and issues of particular business retirement, 401(k) and/or profit sharing plans to help you identify savvy choices to implement. Retirement plan assessments should occur on a regular basis in order to keep pace with changing government regulations and employee needs. 360 Financial retirement plan assessments can help companies determine the appropriate 401k or other retirement plan option for employees, and help ensure they are offered affordable, yet quality investment opportunities. Need a 401(k) review for your business? We may benchmark plan costs, services and investment options in the open marketplace by fielding a retirement plan RFP. We’ll assist you in reviewing 401(k) bids in terms of plan costs and fees and investments using comparisons of plans of similar size. While it is important for businesses to find and present the best possible retirement planning options, it is equally important that employees have an understanding of how to get the most out of their participation so that when the time comes to retire, they are ready. There are many reasons why employees may not be ready for retirement. Some expect that they will be able to live off social security after retirement. Others need guidance on their investment portfolio, and how much they need to invest to help them prepare for retirement. At 360 Financial, our assistance doesn’t end with helping management establish or improve a business retirement plan. We offer customized communication and financial planning programs that help employees learn what they need to know to make the best possible financial decisions for their retirement and their future. 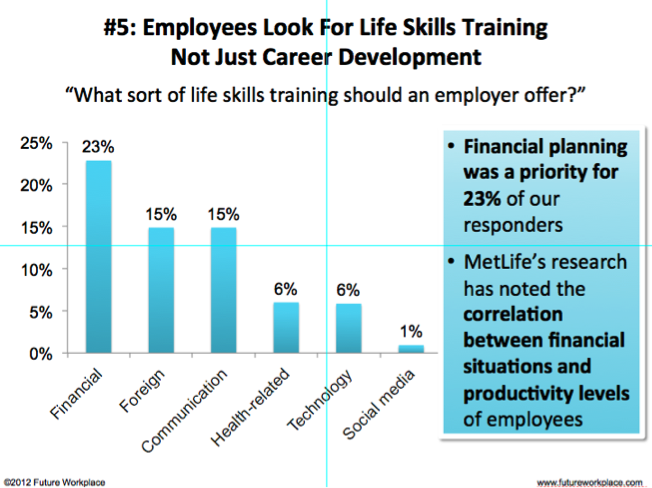 For example, our Complete Financial Management Workshop for Employees educated participants on financial and retirement planning, including social security and Medicare issues. We have an Accredited Investment Fiduciary® Designee, and our fee based services are offered independently – not tied to any sort of commission, so businesses can trust us to do our best to give them the guidance they need. Sponsoring a company retirement, 401k or profit sharing plan involves benefits to employees, yet significant liability to the business owner. 360 Financial can help you navigate the sea of complex compliance and regulatory requirements.